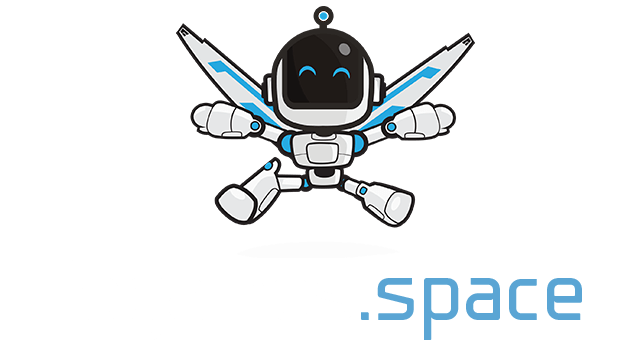 Popsplit.us | Play Popsplit.us free on iogames.space! 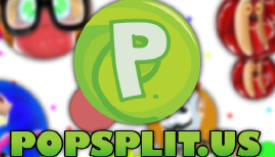 Popsplit.us is the super fun battle royal game in which you are competing against loads of other online players in a game that will test your skill and tactical knowhow. You will start with a small cell, you must quickly absorb the smaller randomly generated cells that are positioned around the map to grow in size.